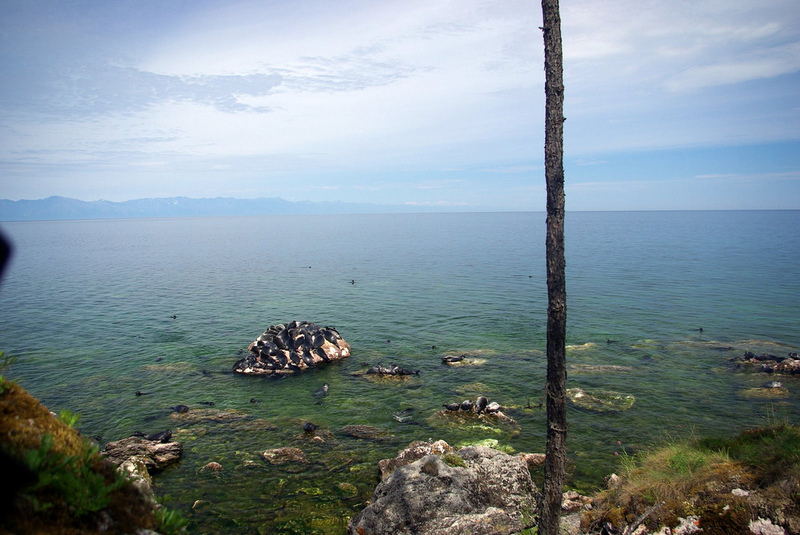 Every Chinese person knows about one place in Siberia – Lake Baikal. 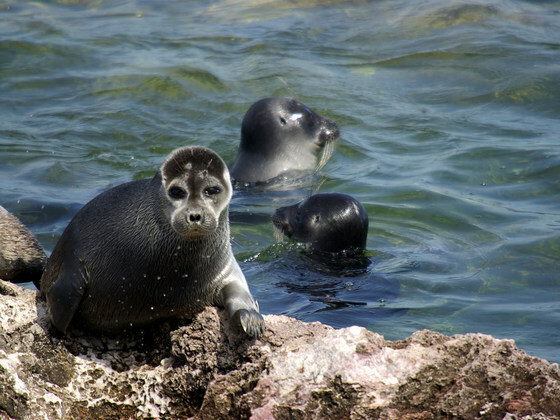 It is not necessarily famous for its unique biodiversity or for being the deepest lake in the world. Every winter, radio broadcasts warn Chinese listeners about “cold air masses that are moving in from the Lake Baikal”. It’s also the subject of a popular folk song. Chinese people are beginning to value Lake Baikal and are increasingly coming as tourists to see it. Some visitors are even investing in the risky tourism business around the lake. Recently the China-based Well of the World company proposed pouring Baikal water into bottles to quench Chinese thirst. But this nature-friendly relationship could be severely damaged as the China Export-Import Bank (China EXIM Bank) has pledged a soft loan to Mongolia for a project that may tip the fragile ecological balance of the ancient lake. 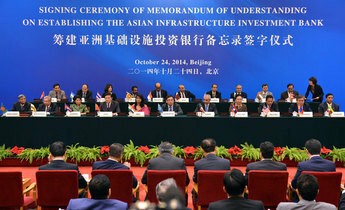 On November 11, 2015, Mongolia and China issued a joint statement that calls for the development of large industrial projects including major coal projects and hydropower. For that Mongolia secured a US$ 1 billion (6.6 billion yuan) loan from the China EXIM Bank, which it intends to use for the construction of the Egiin Gol hydropower project. 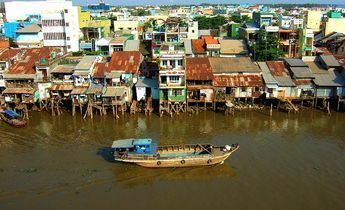 A US$ 100 million concession for access roads and bridges has been awarded to China Gezhouba and construction activity began during the harsh winter months. 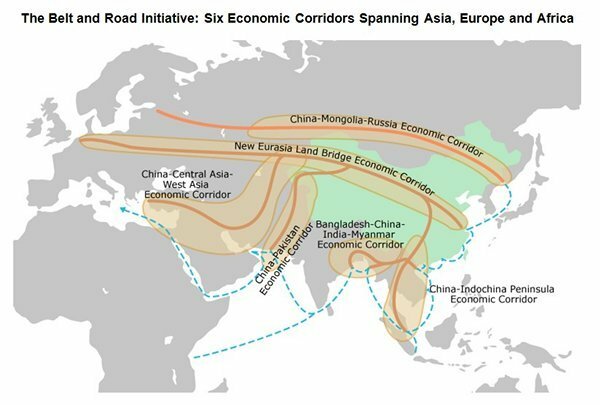 These energy schemes are essential parts of China’s New Silk Road Initiative, aimed at integrating the country with its neighbours. 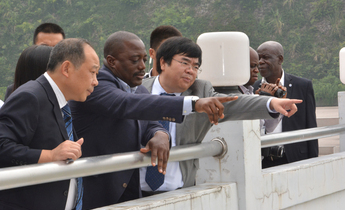 But in the spring, Chinese authorities intervened to suspend the dam project until due diligence is carried out on transboundary impacts. 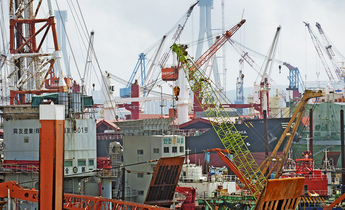 This highlights the lack of environmental safeguards and green development guidelines under the Silk Road, which provides polluting state-owned companies that are, no longer welcome at home, with opportunities to invest in infrastructure, energy and heavy industry in neighboring countries. 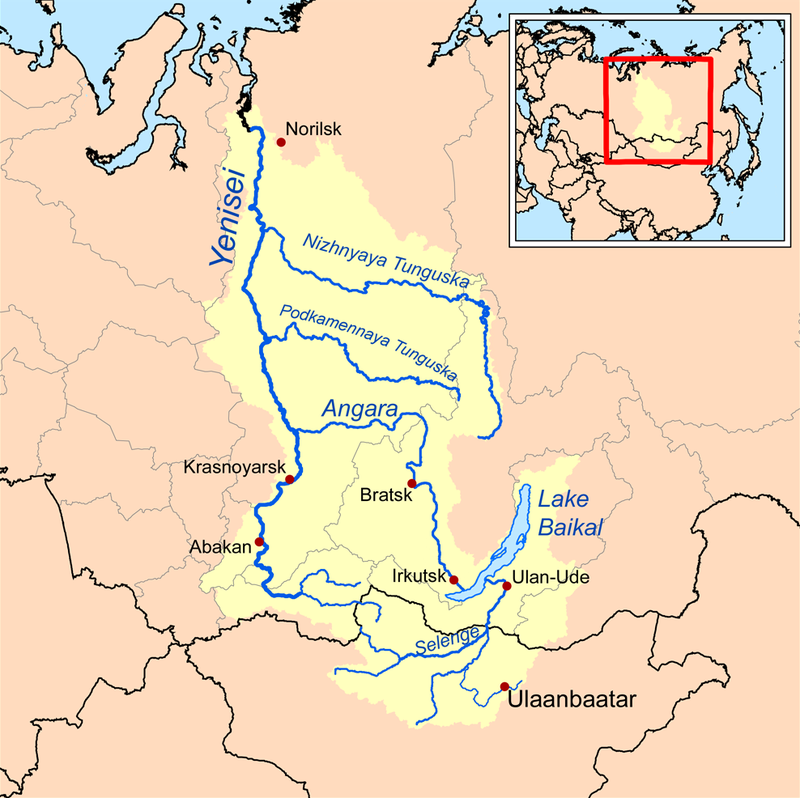 The World Heritage Committee discussed the dams that could damage Lake Baikal at a meeting in Bonn in July 2015. The committee set forth requirements for an impact assessment of Egiin Gol and two other projects, as well as a cumulative impacts assessment for all three dams. 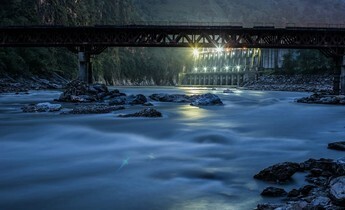 The committee requested Mongolia (and by default, China) to hold approval of the projects until all assessments for dams have been completed and reviewed by the World Heritage Centre. So how did China, which is prioritising a cleaner environment at home, and promoting “green development” globally as a G20 leader, make such a dangerous mistake by starting work on Egiin Gol? Finally, there is no mechanism for consultation with stakeholders living along the Silk Road. 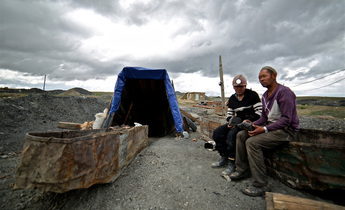 Without this, Chinese investors lack information on actual environmental and social risks. Or they get it too late, as in this case when supervising agencies ordered Gezhouba to stop construction. An alternative way forward was proposed by the 64,000 people who signed a petition last year asking Mongolia, Russia and China to support solar and wind instead of hydropower and coal. China, with its ambitions to develop a large-scale renewable industry, should listen to these voices.